Japanese Garbage or Saviour Of The Western World? Yes its a Japanese brand toothpaste that is marketed as a remineralizing powerhouse. It’s special because it has something called Nanohydroxyapatite. Sounds like a really expensive ingredient but apparently it has some powerful features that could give your teeth the edge over other people. The only way to find out is to read the full Apagard Premio Toothpaste Review. I mean of course there are so many toothpastes on the market that its easy to get confused, but knowing the full benefits of a particular toothpaste is always helpful in making an informed decision! What Is Apagard Premio Toothpaste? Japan was the country to create the worlds first Hydroxyapatite based toothpaste in 1985. Hydroxyapatite is actually a substance that is naturally found in our teeth and believe it or not, NASA were investigating its use to possibly help recover the mineral lost from teeth and bones of astronauts. The company acquired the patent from NASA and started to get to work on creating a product that would help rebuild teeth and since then they have sold over 130 million tubes! 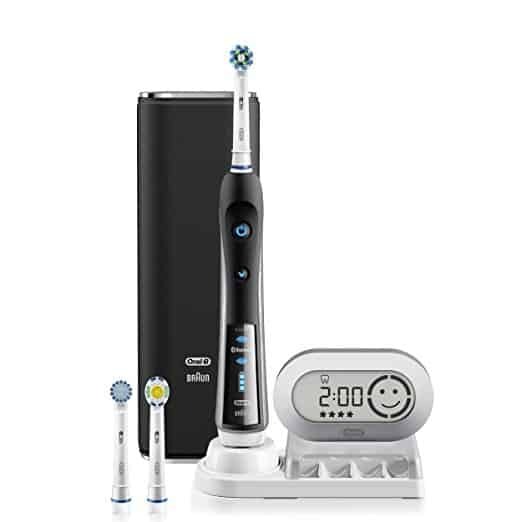 The premise behind the whole brand is the ability of the toothpaste to help fight cavities and keep teeth mineralised. You might be thinking that most toothpastes offer these same benefits but No! 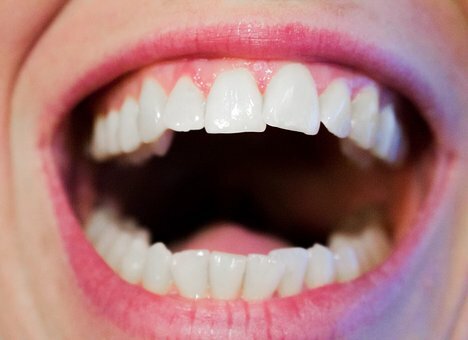 Regular toothpaste is merely a smoke screen to give the illusion of clean teeth but if you get deep into the teeth’s structure you realise, no improvement has been made. If every toothpaste could keep cavities away then why is gum disease one of the most common diseases in the modern world. Think about that? Laboratory and clinical research shows hydroxyapatite supplied in a toothpaste also occludes and forms a coating over exposed dentinal tubules, alleviating dentinal hypersensitivity, restores minerals to the teeth and also improves the mineral density and translucency of tooth enamel. See what people have to say about Apagard by reading the reviews over at Amazon. Try and guess the most prominent feature of this toothpaste? Nano Hydroxyapatite is one of the most studied bio materials in the medical field for its proven bio compatibility and for being the main constituent of the mineral part of bone and teeth. 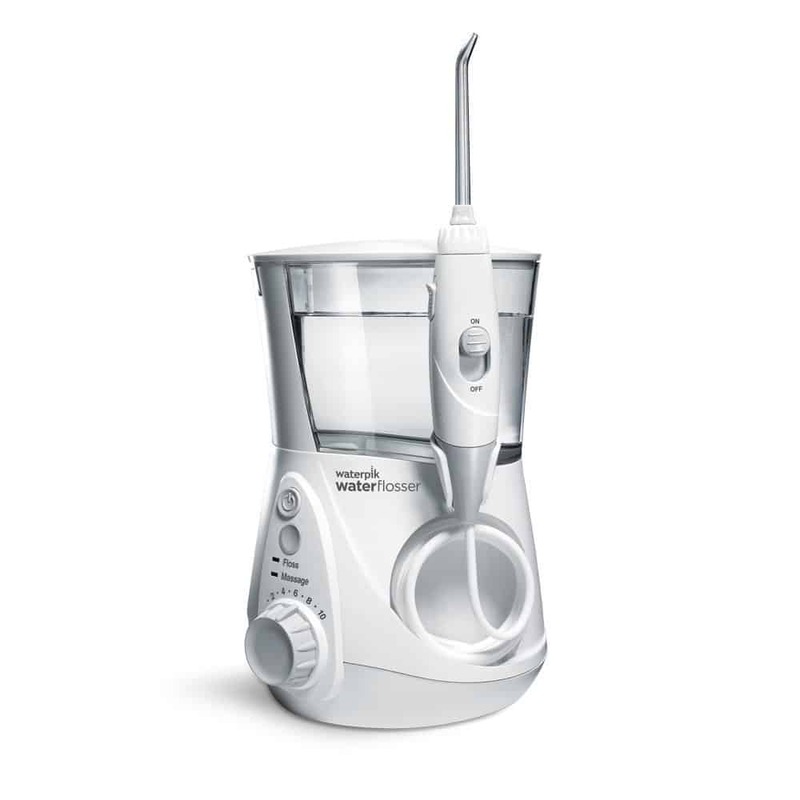 In terms of restorative and preventive dentistry, nano-hydroxyapatite has significant remineralizing effects on initial enamel lesions, certainly superior to conventional fluoride, and good results on the sensitivity of the teeth. Hydroxyapatite is also an important source of calcium and phosphate, very important for the remineralization of demineralized enamel areas. Another great property is the ability of nano hydroxyapatite to bond strongly with fragments of plaque and bacteria when added to toothpaste. That’s why Apagard Toothpaste was created in the first place! Now can you see why its so powerful? NASA does not own the rights to it anymore but my gosh, imagine how top secret they must have kept it and the enormous amounts of research they must have put into this one particle. No wonder Japan took the plunge and brought the rights outright, they knew they were onto a winner and could make a killing while at the same time giving people the proper ingredients needed to keep teeth healthy. Are There Any Dangerous Ingredients In Apagard Toothpaste? The ingredients in this toothpaste are not too dissimilar to the popular brands like Colgate, sensodyne, Aquafresh. Some say there are too many artificial components in there but one things for certain, they are not dangerous in the sense that you will die if you accidentally swallow a bit of the toothpaste. Medical hydroxyapatite (mHAP) – Penetrates below the surface of the enamel, providing replacement calcium and phosphate ions to areas from which minerals have dissolved. Beta-glycyrrhetinic acid – Has an anti inflammatory effect. Helps to prevent gingivitis and periodontitis. Sodium silicate – An alkaline cleaning agent that helps suspend and rinse out stray fats and stops bacterial growth through its pH. Silic anhydride – It is a clear gel that acts as an abrasive in gel toothpastes. 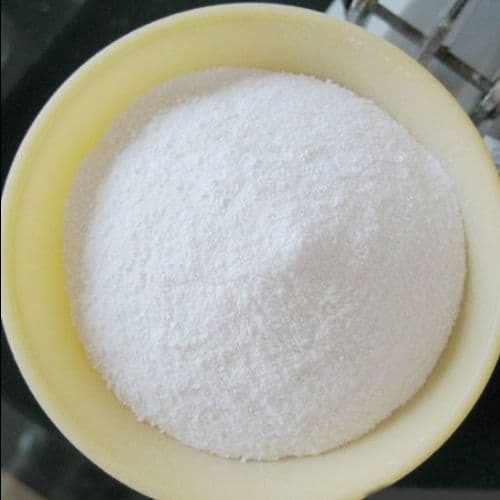 Sodium lauryl sulfate – It is a surfactant or an agent that produces lather to increase the effectiveness of a product. Who Is Apagard Premio Aimed At? It’s very similar to the big name brands out there apart from the big fact that it contains the magic ingredient: nano hydroxyapatite. The same rules apply for this paste as it does others. Toddlers should be given a small pea sized amount and be supervised to make sure they are brushing properly and not swallowing the toothpaste. If you decide to buy the toothpaste, it won’t come as a shock to you if the instructions or the packaging is in Japanese because the toothpaste is from Japan. Some people avoid it for this particular reason but that’s unfair because if you did a bit of extra research you could find English instructions online. The formulation is the USP of the product, if it didn’t have the nanohydroxyapatite then it would just be your run-of-the-mill toothpaste and no one would be interested. The properties contained within the toothpaste have been studied and shown to have a positive effect on caries prevention and also remineralizing teeth. Some customers have said they noticed their teeth getting whiter after using the toothpaste for a while and although this may be the case we don’t suggest you buy it thinking that it’s a whitening solution. It’s a good side effect but its main action is to keep teeth nice and healthy. Buying things from foreign countries is not a bad thing but many people decided to throw the product away because the instructions were not in English. You would think that a company trying to expand its range to other countries would at least have instructions and packaging in English as it is the most common language spoken around the world. The price of the toothpaste is $16.25 which is 3 times as much as sensodyne. For some that is quite steep but unlike sensodyne, Apagard Premio Toothpaste has a unique blend and you have to pay a premium for that. There are over 511 reviews on Amazon with an average rating of 4.3 out of 5 Stars. This tells us that the majority of people have had a good experience with it. The thing people liked about it was how clean their teeth felt after using it for the first time. It isn’t all honky dory though as there were a Few Negatives which mentioned the toothpaste actually inflamed the gums and made teeth weak. The thing is though, every product has negative reviews, if it doesn’t then there’s something wrong. It’s just fact that some people will have a different reaction to the product maybe because of a weakened immune system or they probably had bad teeth to begin with and some ingredients in the toothpaste made the condition worse. Where To Buy The Apagard Premio Toothpaste? The toothpaste is manufactured in Japan but they use Amazon as the place to sell it. Who can blame them because Amazon is where everyone shops nowadays and plus the extra buyer protection you get like a 30-day Money back guarantee. It currently costs $16.25 and you get free shipping if your a prime member. If you want to remineralize your teeth and protect them from cavities then we suggest you try Apagard out now and see what it does for you (Amazons Choice). There is only one product that springs to mind which has the same powerful hydroxyapatite ingredient in it. We have actually tried it ourselves and saw some great result with it. Shine is a remineralizing tooth powder that focuses mainly on keeping tooth enamel in good shape and promoting more minerals to circulate the mouth to keep it in a balanced happy state. The ingredients contained within it are all naturally derived which is a big bonus and considering the recent trend of healthy natural living, it is going to appeal to a wide range of people. 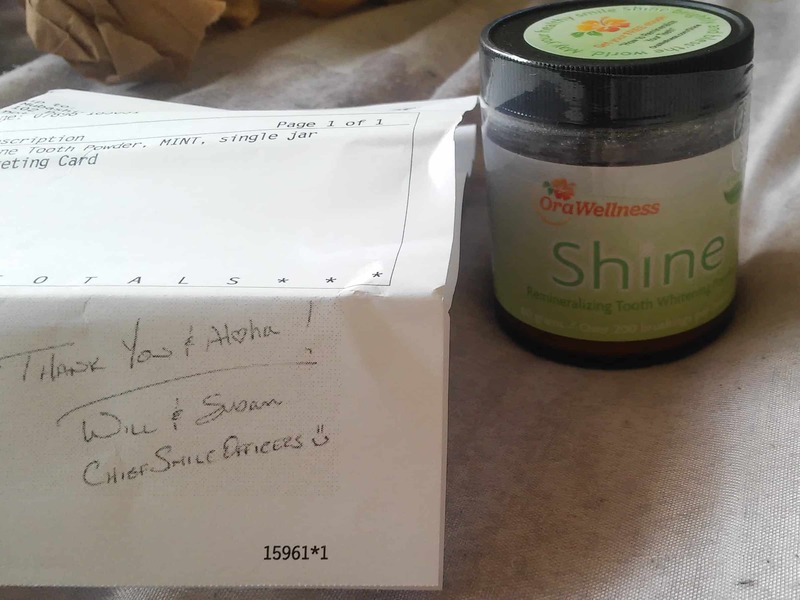 Read the full Orawellness Shine review to get a better understanding. 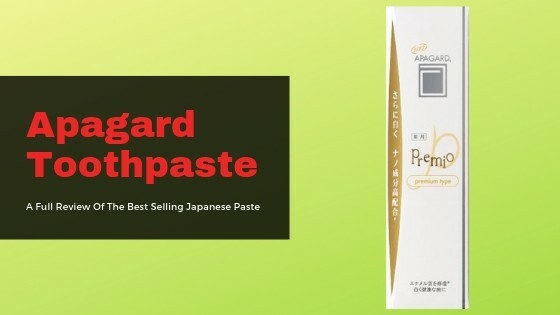 In this Apagard Premio Toothpaste Review you have hopefully learned why its a best seller in Japan. It has sold to over 130 millions customers in the last 37 years and is now starting to infiltrate the western market. The reason why it is considered special is the powerful active ingredient called nano hydroxyapatite which plays a big role in teeth remineralization and cavity protection. NASA was actually researching this ingredient to see if it could replace lost minerals from teeth and bones but Japan swooped in and brought the rights to it in 1985 and created the worlds first nano hydroxyapatite toothpaste. It’s been helping people ever since and now they are starting to infiltrate the western market. Customers have largely enjoyed the product because on Amazon there are over 500 reviews so far with an average rating of 4.3 stars out of 5. It’s fast becoming a popular brand and if your struggling with cavities or demineralization of teeth, this toothpaste might get the job done. If you have questions regarding the ingredient list or anything in general please let us know in the comments section below. I will surely give this a try and make a purchase because I love taking anything relating to my health seriously. Reading this article i have been convinced by the ingredients and the reviews of the customers so trying something better for one’s health is a good decision. Thanks for bringing this toothpaste to my attention. I have really sensitive teeth too and I didn’t know there was a product out there that could help besides going to the dentist. 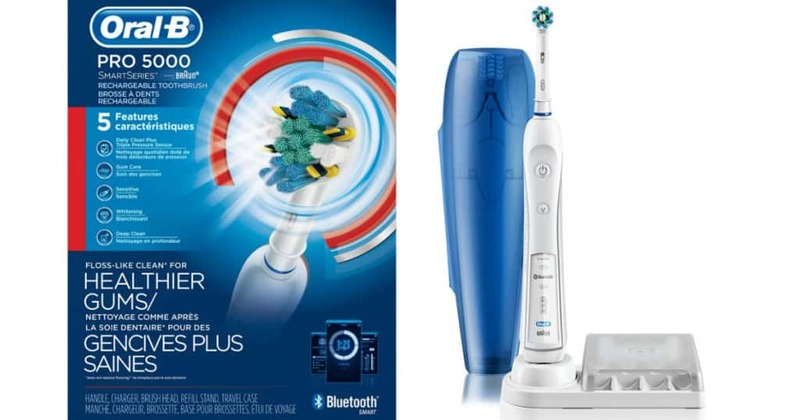 As for the cost, I’m sure that the toothpaste vs going to the dentist is a no-brainer. You just tempted me more because of the whitening advantages. thanks for the great info! This is absolutely timely. I’m having a terrible toothache at the moment. It keeps me up all night, sincerely I’ve used the popular brands and I still feel pain. My dentist is advising me to pull two teeth, I don’t want to pull them except I’ve tried all possible remedies. In my current predicament, I don’t mind trying out apagard premium toothpaste, even at the price it comes at. Thanks for this post. Give the toothpaste a try and see how you feel after a month. We also suggest you use oregano oil on the area where you are having a toothache. It is known to be very effective. Hi, this is amazing to know about the toothpaste. Your article is quite informative. I will definitely try this product in my coming months for sure. By this time, I would like to explore more about this Apagard Premio Toothpaste. Thanks for the article. I know some people who have problems with their teeth, and they might need this one, I guess. Thanks again.